Luke Wins Billboard Music Award for Top Country Artist! Luke Wins iHeartRadio Music Award for Country Artist of the Year! This will be the first time the duo will blend their musical styles on stage together. All previously purchased tickets for Bossier City, LA will be honored for the rescheduled date of Wednesday, May 18. Kill The Lights contains Luke�s two-week No. 1 single �Home Alone Tonight� featuring Karen Fairchild of Little Big Town and closed 2015 as the best-selling country album of the year. Luke Nominated For Four iHeartRadio Music Awards! Luke Bryan, John Legend, Demi Lovato, and Meghan Trainor will take audiences on a musical journey through the 2016 MusiCares� Person of the Year's songbook. On top of adding 40 new dates to his Kill The Lights Tour, Luke Bryan JUST announced five stadium dates! Luke Bryan Announces Second Leg to Kill The Lights Tour in 2016! Luke has just announced that he will extend his �Kill The Lights Tour� through this fall adding 40 concerts to his previously released 2016 schedule. Luke Bryan to Co-Host 51st ACM Awards with Dierks Bentley! This morning Luke Bryan announced that Dierks Bentley will join him as a co-host for the 51st ACM Awards in Las Vegas. Additional Talent Announced for Crash My Playa! Only a limited amount of event packages are still available. After four weeks of fans voting for the American Music Awards, Luke has been selected as one of five artists in the Artist of the Year category! Luke Bryan Receives TWO People's Choice Award Nominations! Don't forget to watch the big Thanksgiving game on November 26 at 3:30pm and stay tuned in during halftime to catch Luke perform! Luke Bryan raises money for South Carolina Flood Victims! Luke and the sponsors of his �Bayer Presents Luke Bryan Farm Tour 2015� are joining forces to raise funds to purchase food and supplies to help those affected by the flooding in South Carolina. 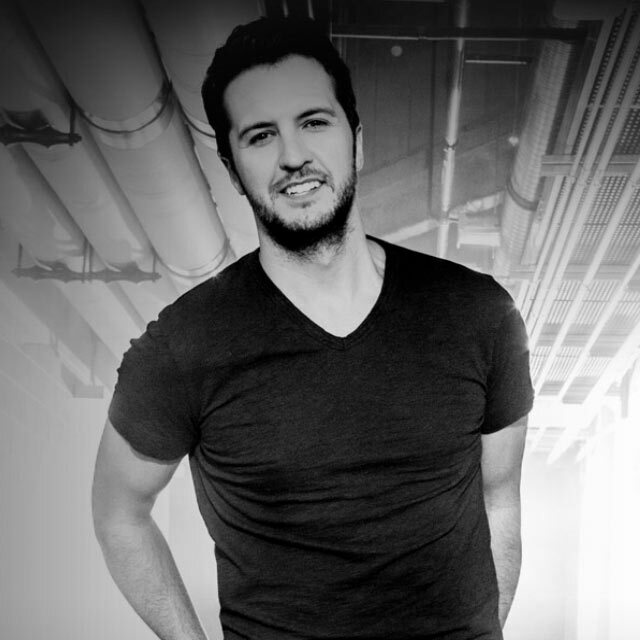 Luke Bryan to be featured on the American Country Countdown's Top 10 Stories of 2015! The one-hour special will count down country music�s Top 10 defining and most talked-about moments of the year. Luke Bryan Announces "Kill The Lights Tour" for 2016! The first leg will launch on February, 16 in Evansville, Indiana with special guests Little Big Town and Dustin Lynch. "Strip It Down" Hits #1! WATCH the premiere of the exclusive behind the scenes footage from Luke's new "Strip It Down" video! You can now vote for Luke in both categories every day up until November 11th! Reserve your tickets while they last! Due to weather conditions in the southeast last week, three of Luke Bryan�s Farm Tour shows were postponed for the safety of the fans. The show will be rescheduled for Tuesday, October 6. Due to weather, Saturday night's �Bayer Presents Luke Bryan Farm Tour 2015� in Columbia, SC is postponed.